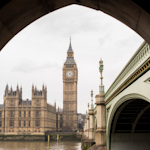 The House of Commons may be called upon to hold indicative votes on different Brexit options this week. How should this be organized to achieve a fair, legitimate and democratic outcome? Dr. Toke Aidt, Professor Hamid Sabourian and Professor Jagjit Chadha propose a way to break the impasse. 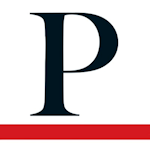 Dr. Toke Aidt, Professor Hamid Sabourian and Professor Jagjit Chadha have published an article for Prospect Magazine that looks into how a series of indicative votes could be used to break the Brexit deadlock in Parliament. 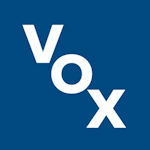 Dr. Toke Aidt, Professor Hamid Sabourian and Professor Jagjit Chadha have published an article for VOXeu titled "Breaking the Brexit impasse: Achieving a fair, legitimate and democratic outcome", that looks at using a sequential voting system to make the democratic process fair to all views.